Read Write Think - parent resources for encouraging literacy skills at home. 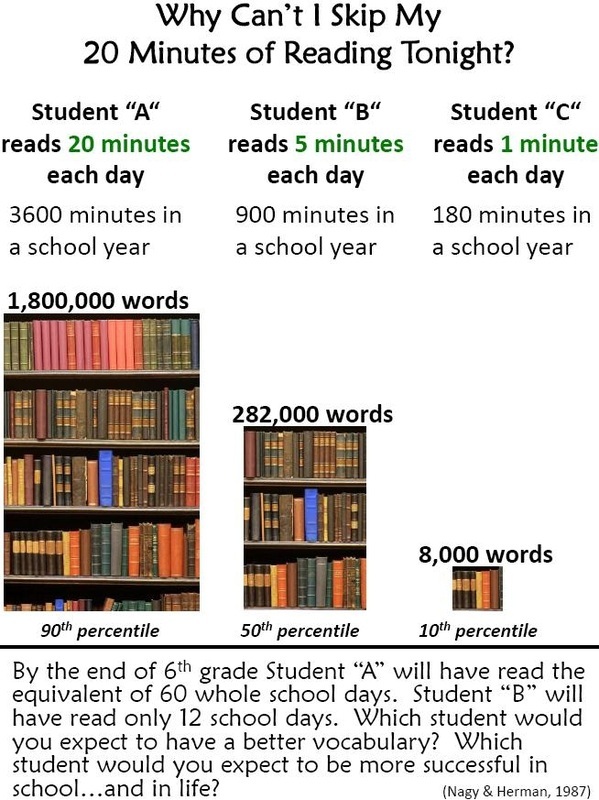 Reading Rockets website provides information for teachers and parents about how to teach children to read and how to help struggling readers. Each month there are new articles that provide information and strategies to use at home and in the classroom! Click on the picture to print a copy. 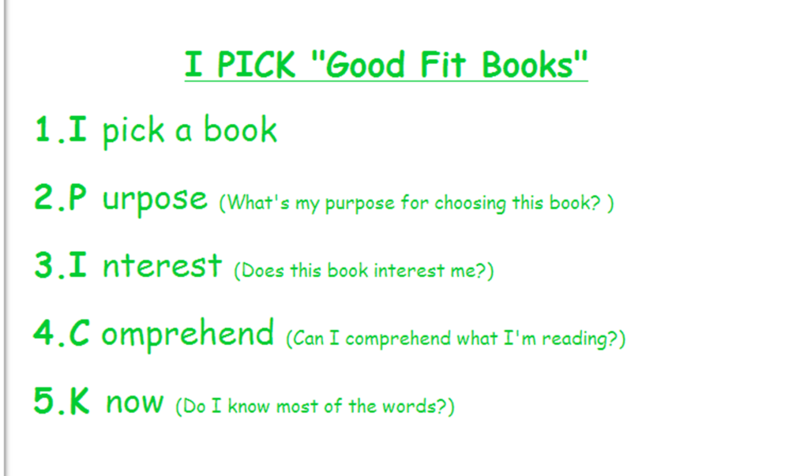 Helping your Children Pick "Good Fit Books"
Ask the following questions: 1. "What is your purpose for choosing this book?" A follow-up question could be, "Is it for fun or to learn something?". 2. "Are you interested in this story?" Most of the time the child will say they are interested in the story or the author, but occasionally a child will say, "No, I'm not interested in this book". If a child says they are not interested in the story, your follow-up question would be, "Is this a good fit book for you?" 3. "Please read one page to see if you can comprehend this story. We are going to do a check for understanding to see if you can comprehend, which means understand what you are reading." The child then reads one page, and does an oral check for understanding. 4. "Please read one more page to see if you know all the words". If the child knows the words, then it is probably a good fit book.